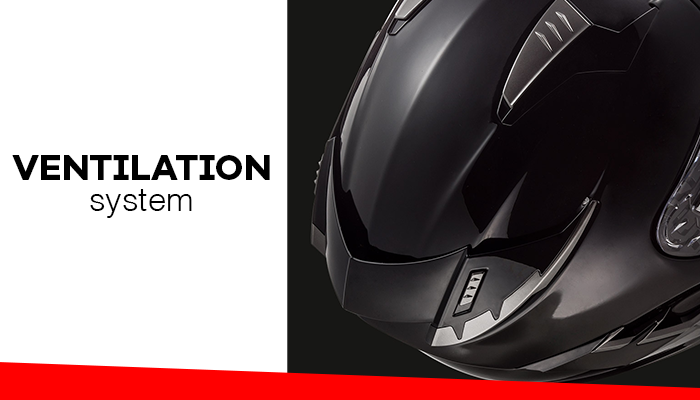 system allows to easily and safely put on the helmet. to avoid distortions. 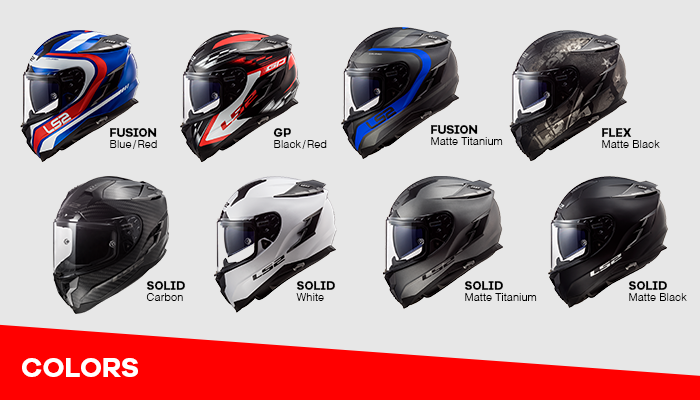 This visor is also designed to be scratch, UV and fog resistant. 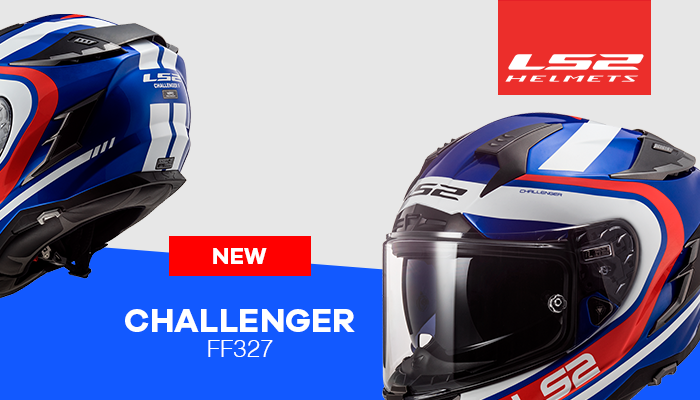 the airflow inside the FF327 to your desired comfort level. line of LS2 products right here.